I have a confession: I’ve been kind of anti-devotional in the past. Not because I didn’t like them. I’ve come across several good ones over the years. But I think I was so against them because I was afraid of relying on them as my sole way of connecting with God and his Word. For several years I was under the assumption that there was a certain amount of Bible reading that had to be done. At least one chapter a day, three if you were really feeling holy. But nothing less than one. Throughout my Christian life I’ve encountered people who have just used a devotional for their devoted time and I’ve admittedly turned up my nose a little bit. They must not be making God a priority. They’re just trying to check off a box. At least, that’s what I told myself. But then I encountered a season where I wasn’t picking my Bible up as often. Instead I was reaching for a Christian Living book or some 100 day devotional. 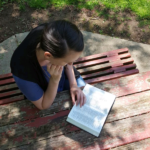 In that season, the Bible felt too overwhelming, and a short bite-sized chapter or daily reading was all my heart could handle. There are so many things I wish I could go back with what I know now and tell younger Jazmin about what it really means to follow God. There are so many things I want to say to help her loosen up and live freely in relationship with Jesus. Because the reality is, there is no “right way” to connect with God–no set amount of time you have to devote to Bible reading, no rule that says you have to read your Bible every day. 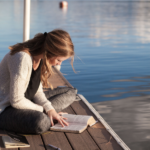 There are many ways to connect with God and devotionals are a valid one. What is a devotional and how to use one? A devotional is a book of short, daily readings that focus around a particular verse and passage. 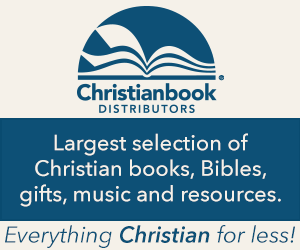 Devotionals can range anywhere from 365 days, down to 90, 40, or 30. They tend to be topical and include a verse or Scripture passage and a short reading related to that Scripture. 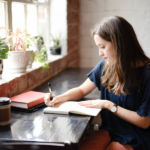 Often at the end of the reading, depending on the particular devotional, there will be a journaling prompt, action point, final thought for reflection, or references to other passages in the Bible related to that day’s topic. Because of their brevity and their topical nature, these little books can be used a lot of different ways. 1. Hard or busy seasons: Since we’ve already mentioned this one, we’ll start here. Devotionals can be ideal for those rougher seasons. Sometimes it’s all you can do to get out of bed each morning, much less read your Bible. Sometimes all you can manage is a little bit. 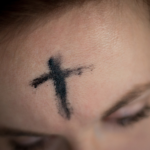 Often I’ve noticed that when I make the effort to show up for that little bit, God shows up with some sort of truth or hope or peace for me to take into my day. I always try to ask God where he wants to meet me that day, what I should read, and sometimes all we ever get to is that devotional. 2. Before you study. The most common way I tend to use devotionals in my God time is right before I dive into reading Scripture. Because I tend to do my Bible reading in the morning (and I’m not a coffee drinker), sometimes I need an extra shot of something to get my brain going. 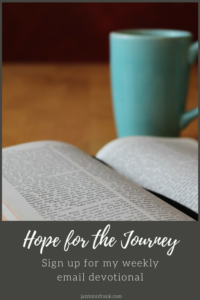 A devotional serves as a nice transition from whatever I had been doing to studying Scripture and really seeking to know God through his word. 3. Pick me up. Maybe you’ve felt that midday slump when you need a little spiritual pick me up. Devotionals are great for this. And, since they are short, and usually are pretty small, easy-to-transport books, today’s reading could be slipped in during a lunch break or while this kids are down for a nap, or even when you have that awkward amount of time before starting the next thing on your schedule. 4. Refocus. I have a horrible habit of sliding into a cycle of stinkin’-thinkin’ when I keep running over mistakes, or when worry and anxiety take over. Taking a moment to read a short devotional helps me to refocus. I turns my thoughts back on Jesus and the truth of who he is and who I am in him. It also leaves me with some truth to meditate on throughout the day. 5. Before bed. 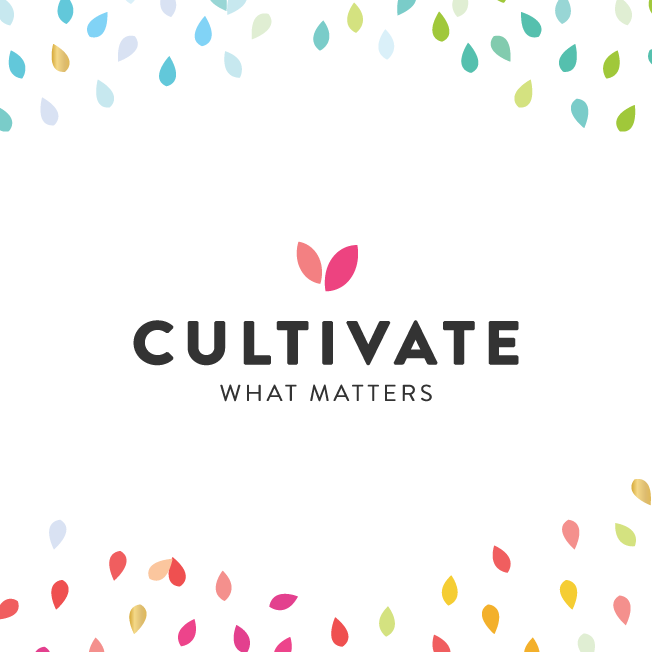 To tackle that endless cycle of thoughts that always attack right when I’m trying to get to sleep–about what I didn’t accomplish today and what’s coming on the agenda tomorrow–I’ve been trying to cultivate the habit of meditating on a short passage or verse before bed. Truly, it’s been helping. I’m finding myself less burdened down as I shut off the lights, more ready to settle into rest because my brain is focused on truth. 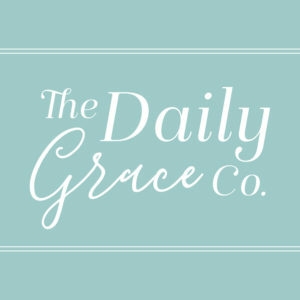 Special features: This devotional has been around a while and has been updated multiple times. Mr. Chambers is a blunt and powerful voice on what it looks like to walk out our faith. Though short, his devotional entries are meaty. Even when you’ve already read an entry, the same one has even more depth the next time you read it. If you’re looking for something more theology focused with a little meat on it’s bones, this is a great devotional for you. 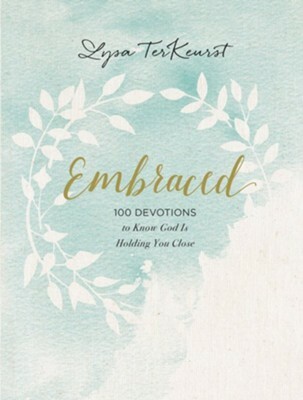 Special features: This devotional challenges readers to take small, brave steps of faith in multiple areas of life. 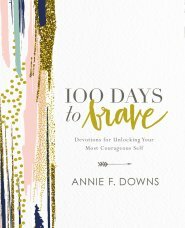 Annie breaks down what it means to be brave in areas such as dreams, relationships, career, etc. Cracking open this devotional feels like sitting down with a friend or mentor who wants to see you succeed. 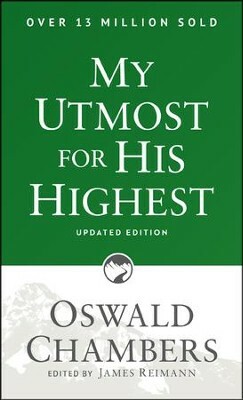 It is encouraging, uplifting, and challenging. If you’re looking for encouragement to bravely live for Jesus, this one would be perfect for you! Special features: This 100 day devotional is all about God’s heart for you. Lysa’s entries are easy to read and relatable. Each day she brings a reminder that you are loved by God no matter what. No matter what season you are walking through, he is holding you. 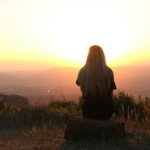 If you need a reminder that God hasn’t left you and that he loves you despite all of your flaws and imperfections, or if your heart just needs a spiritual hug, this one is for you. Special features: Hands down this might be one of the best devotionals I’ve ever read. 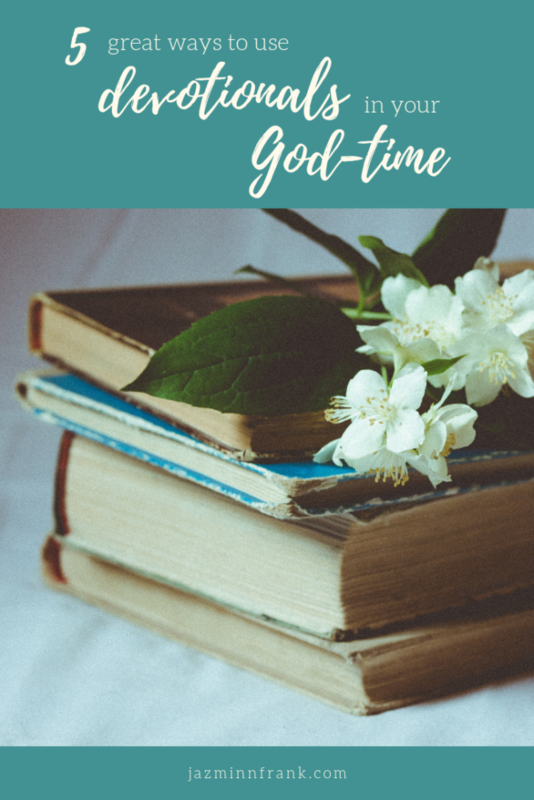 While most devotionals tend to be about a page or two, this devotional includes entries that are a little longer and much more reflective and interactive. 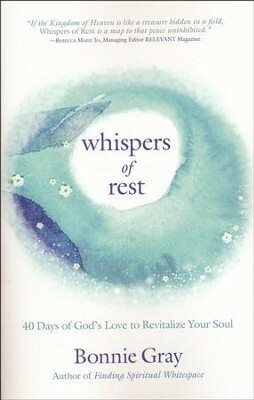 Bonnie walks through her own experience of being so worn down and how God met her in the crazy to give her a soul-level kind of rest. It’s an encouraging book, but it’s also a teaching and self-discovery book. It’s one that will help you establish rhythms for taking care of your whole self–body, heart, mind, and soul. If you’re feeling tired in a soul level kind of way, this one will breath new life, rest, and encouragement to your heart. Special features: This is more journal than devotional. Inside you will find nearly blank pages with a place to write a date, today’s gratitude, and a scripture reference. If you’re wanting a way to read and meditate on a short passage of Scripture without someone else’s thoughts on that passage, Write the Word Journals are great for that. Write out the passage, journal about our thoughts about it, and decorate the pages with fun stickers* if you want! It’s like a create-your-own devotional! Devotionals are a great way to connect with God. Whether you are adding one to your Bible reading, picking one up during the day, or if this is all your heart can handle right now, these short books are a great way to help grow your faith. 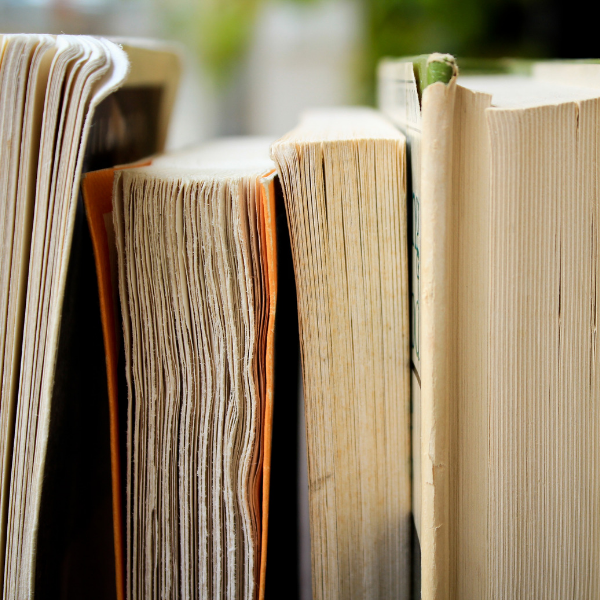 Community question: What devotionals have you enjoyed using in the past? How do you incorporate them into your God-time.